Get your hands on this power packed machine from HP. 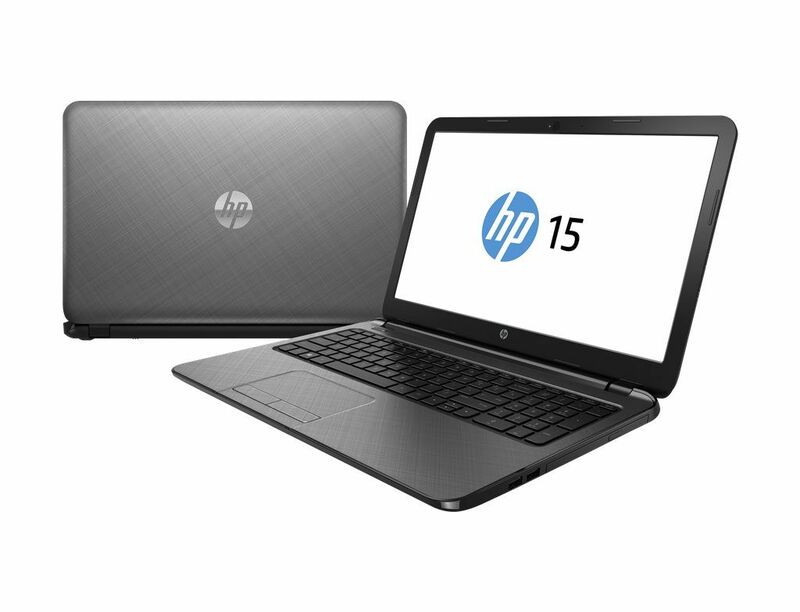 All new HP 15 R113NE features the style, power and uniqueness of features. This machine features the reliability you expect from a value packed Notebook. Now you can enjoy a whole new experience of computing with HP 15 R113NE. This machine features Intel Celeron N2840 processor with 2.1GHz which can boost up to 2.6GHz. With 2GB RAM file processing speed gets to a new level without any lag, hanging or delays in processing. The stunning HD display takes lead with 15.6” HD display. Its smooth design combined with data security features makes this device a hot selling cake.